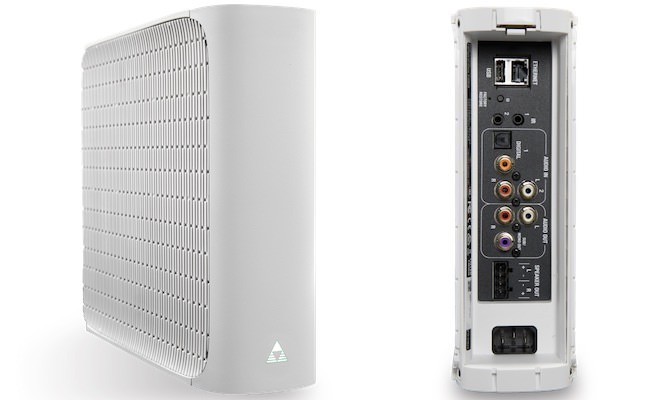 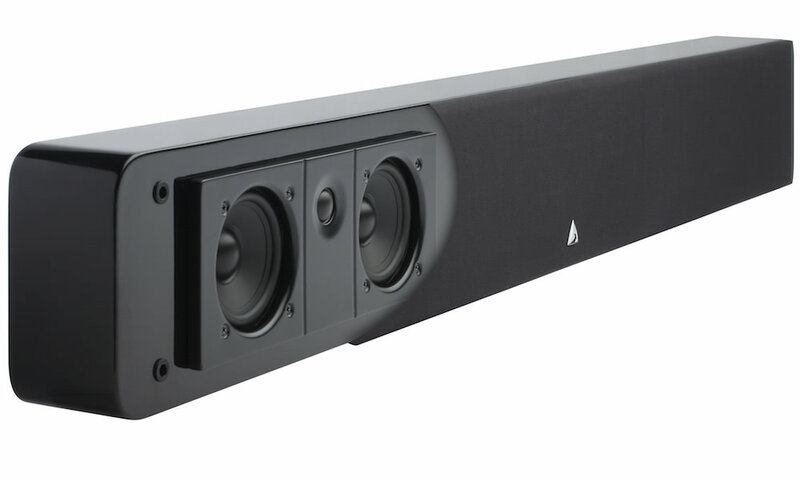 Atlantic Technology today announced the 44-DA Dolby Atmos-enabled speaker module for home theater use, which is designed to mount on top of one of Atlantic’s 4400LR THX Certified loudspeakers. 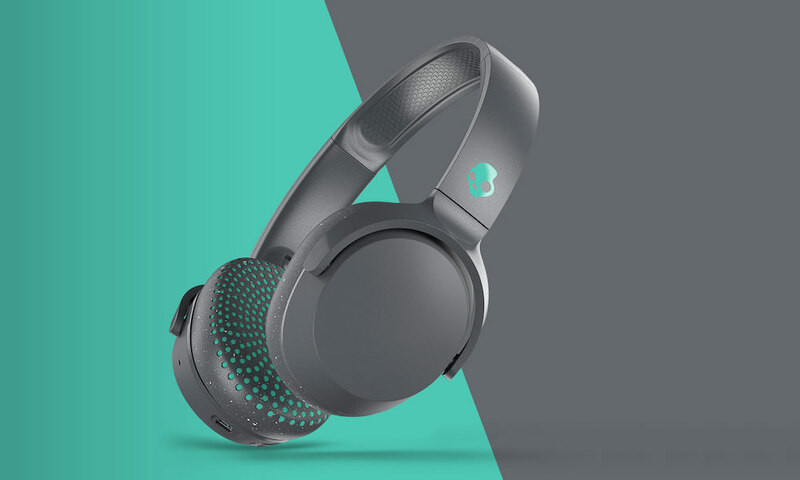 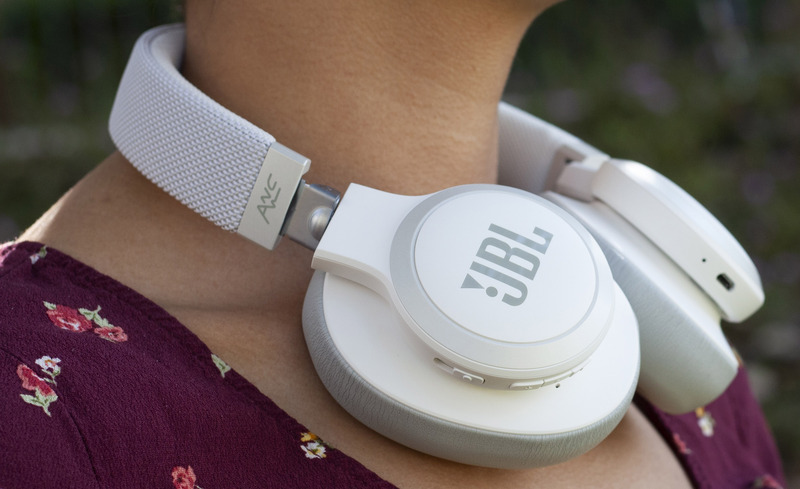 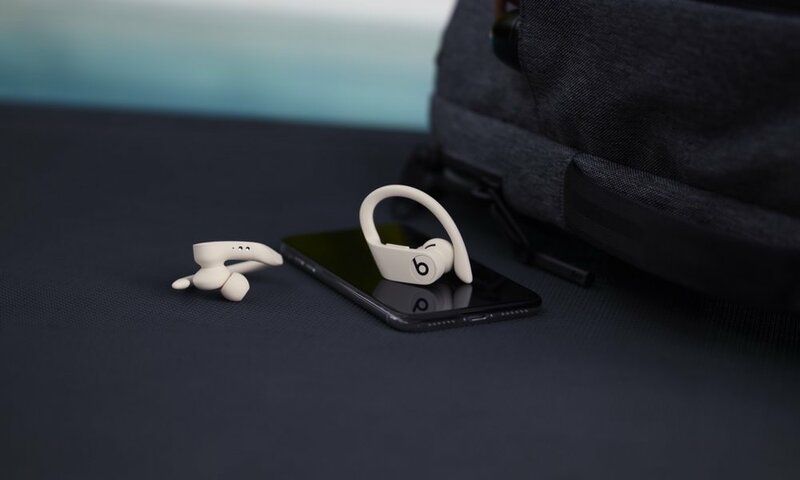 The upward facing speakers are designed to provide extra detail for sounds meant to hear overhead, with Dolby Atmos enabled soundtracks. 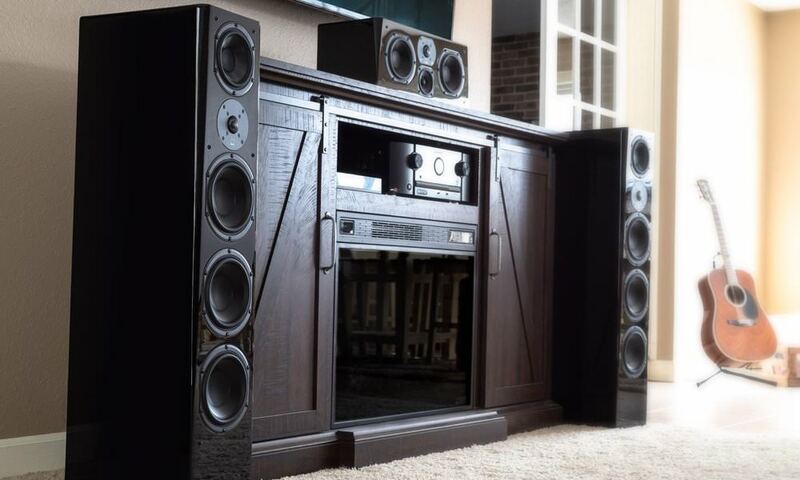 Dolby Atmos is a new technology developed by Dolby Laboratories that adds an unprecedented degree of realism to movie soundtracks. 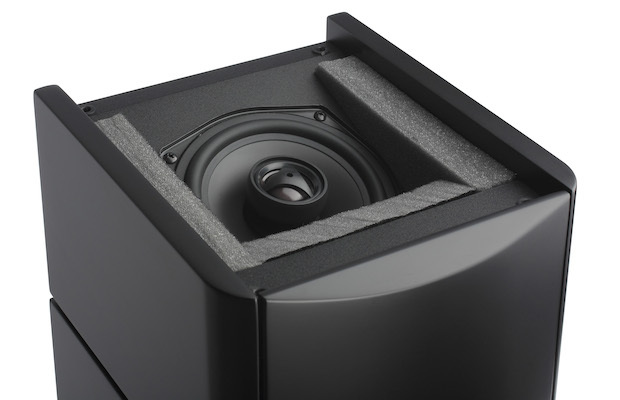 Dolby Atmos is an object based audio format that allows sound mixers to accurately define the specific location of an audio object in a 3 dimensional listening space. 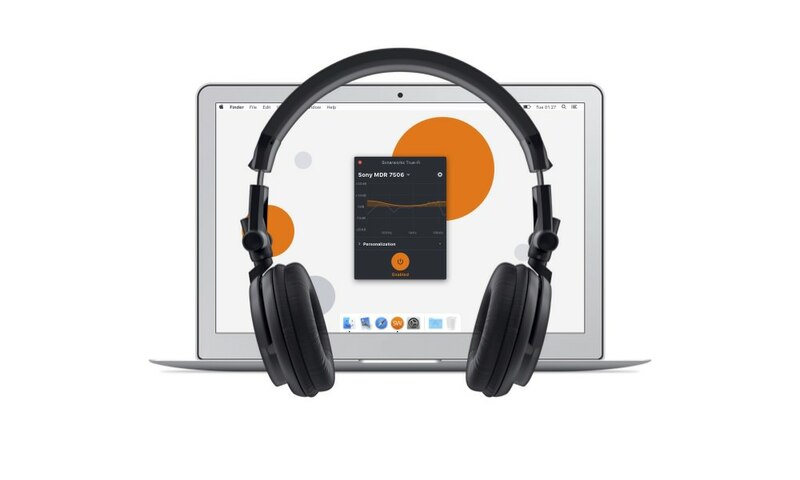 This represents a significant departure from the confines and limitations of channel based audio mixing and playback formats. 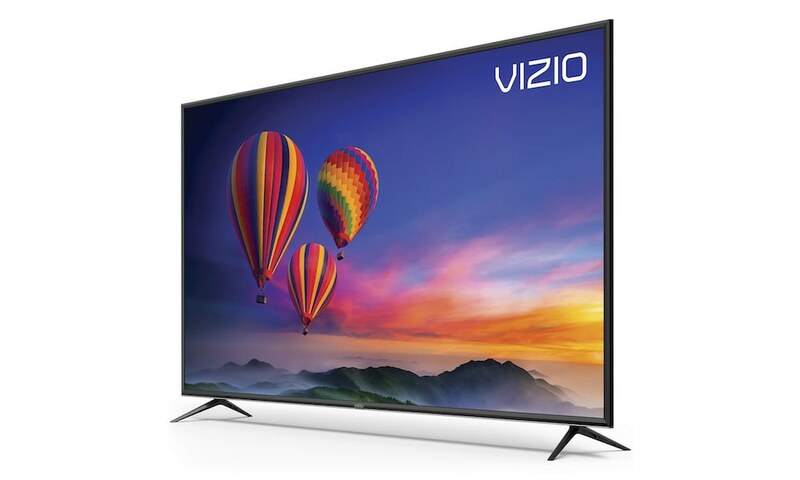 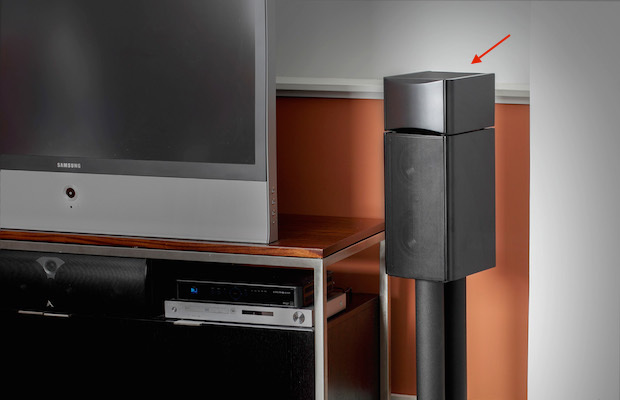 To create the vertical sense of space and layer of sound above the listener that is essential for a lifelike, believable sonic event, the Dolby Atmos renderer in a Dolby Atmos enabled AV receiver adapts the soundtrack to the individual speaker layout in a home theater system. 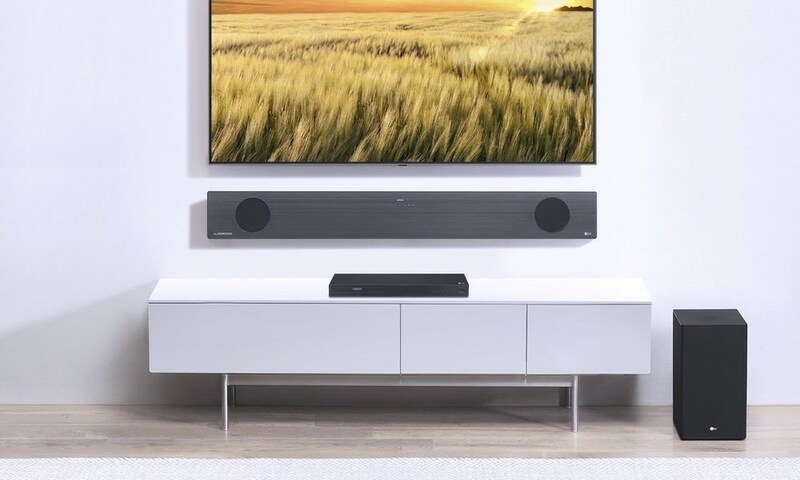 With Dolby Atmos, sound comes alive from all directions, including overhead, to fill the home theater with astonishing power, detail, and depth. 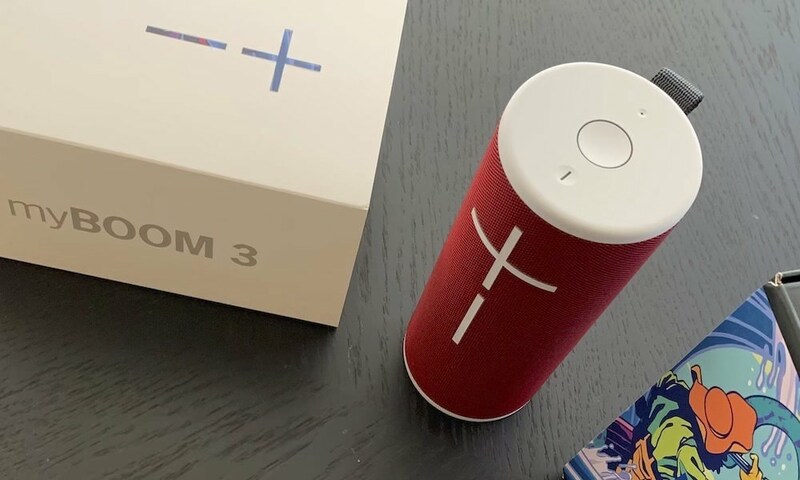 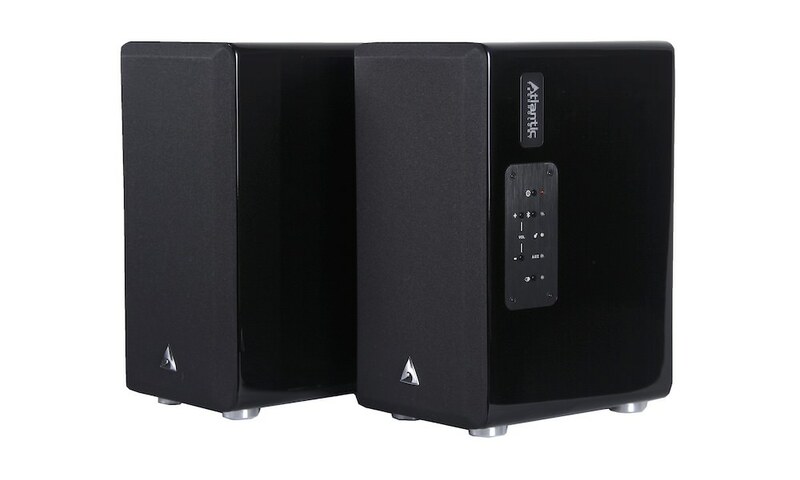 To fully realize the benefit and effect of this multi-dimensional sound technology in the home, and recreate the layer of sound above the listener, specially engineered speakers with extremely precise frequency response and directional sound radiation characteristics are needed. 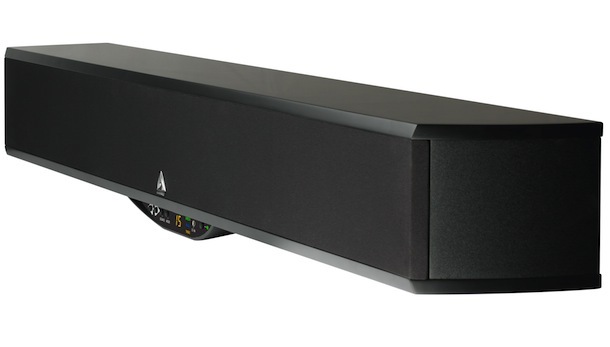 Atlantic Technology chose to develop an attractive compact Dolby Atmos enabled “module” that could be added to its own existing systems or, for that matter, to ANY existing home theater. 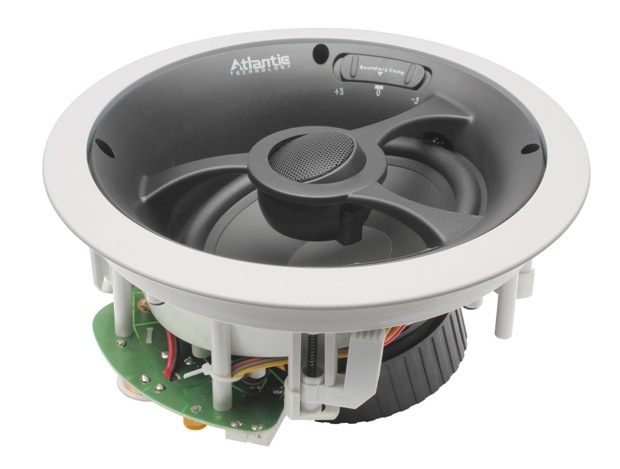 The new Atlantic Technology 44-DA Dolby Atmos-enabled loudspeaker module utilizes a 5-1/4″ woofer and 1″ silk dome tweeter in a concentric driver array (CDA), firing from the top of the speaker enclosure at a precisely-determined angle, to achieve the optimum effect. 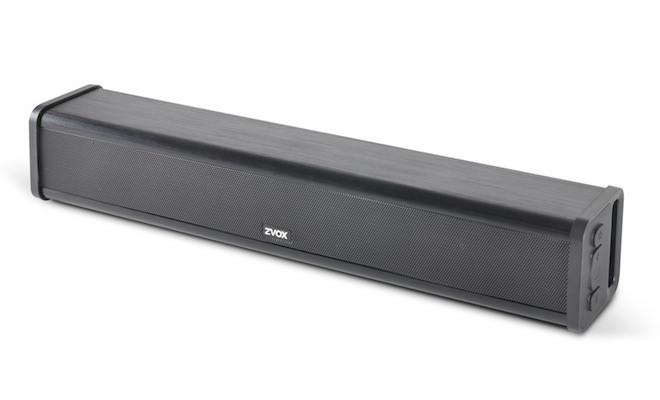 Particular attention has been paid to delivering a “controlled acoustic scatter” in an effort to dramatically broaden the sweet spot of the sound reflected by the ceiling, allowing for greater placement flexibility within the listening room. 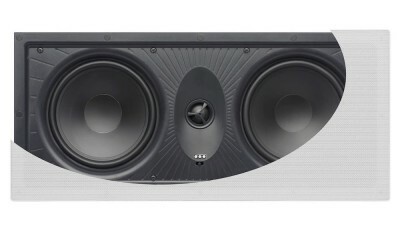 Measuring just 5-1/2 x 8 3/8 x 9-1/2″ HWD, the Atlantic 44 DA compact speaker module is designed to fit perfectly on top of Atlantic’s THX-certified 4400 LR speakers, creating an integrated, “one-piece” look that delivers the stunning realism of Dolby Atmos soundtracks with clarity and precision. 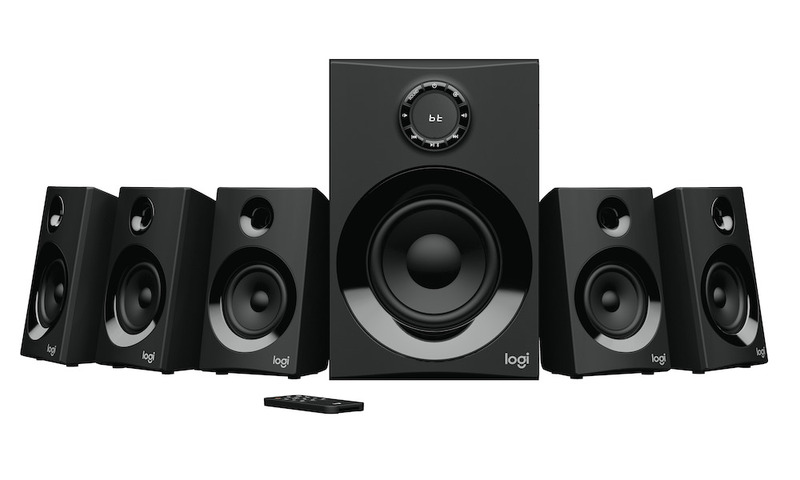 In addition, because of their compact design and power handling ability, the 44-DA’s are well-suited to being used on top of other speakers or, equally important, as “stand-alone” elevation speakers as part of a complete Dolby Atmos system. 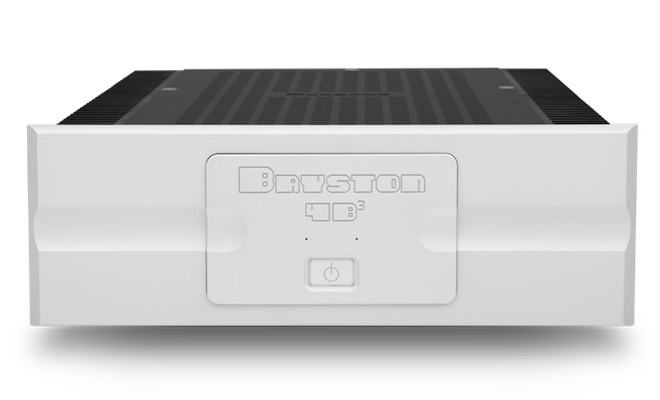 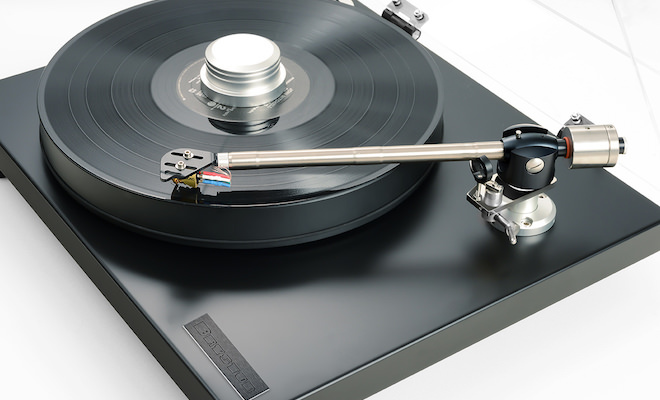 “The availability of the 44-DA facilitates the transformation of an ordinary home theater into an extraordinary listening experience for the custom installer and home theater enthusiast alike. 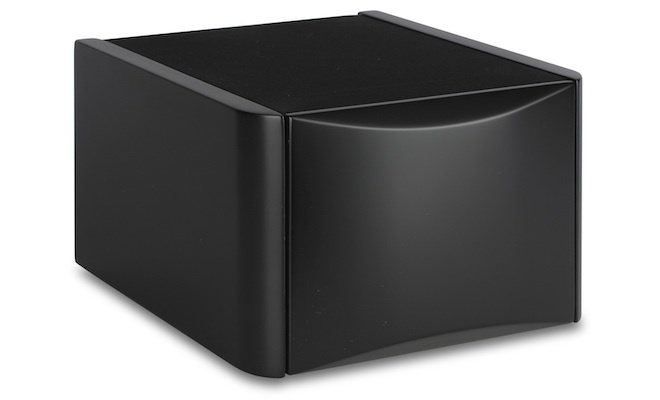 The 44-DA represents the next step forward in delivering a truly believable sonic theater experience in the home. 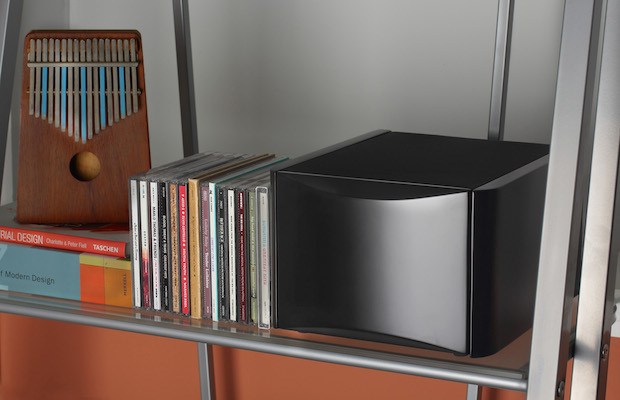 I am proud that Atlantic’s advanced engineering–working closely with Dolby–has produced this revolutionary loudspeaker,” commented Peter Tribeman, President and founder of Atlantic Technology. 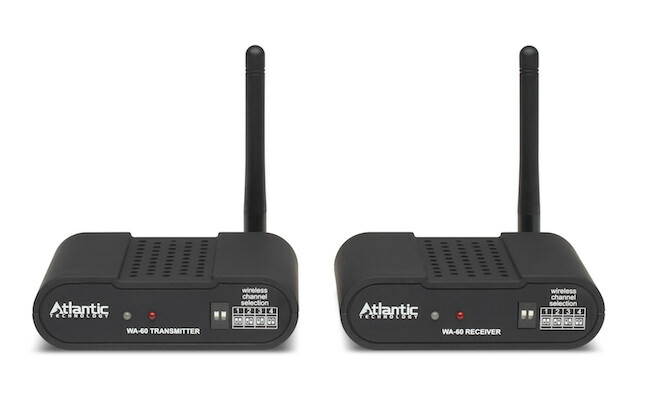 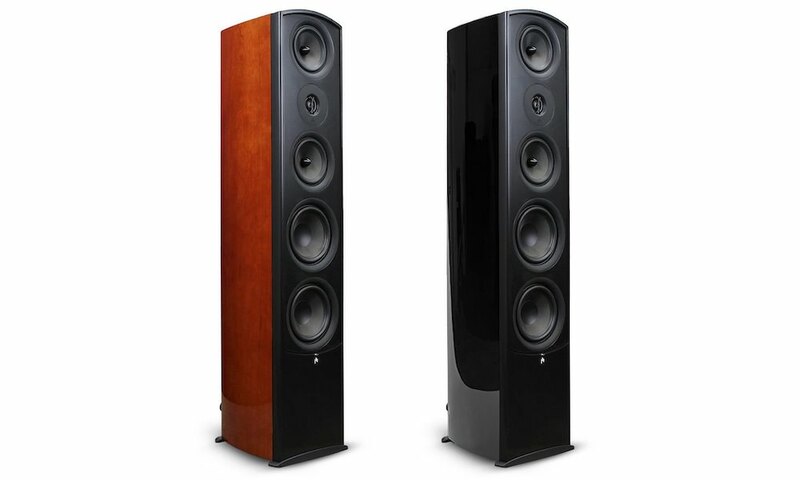 The Atlantic Technology 44-DA loudspeaker will be available in the 4th quarter of 2014 for $499/pair.